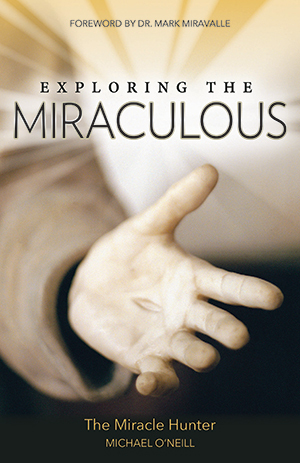 Thoroughly researched and documented, Exploring the Miraculous will enlighten and fascinate, but most of all will guide us to Christ, who is the center of our lives and the true object of our faith. 365 Days with Mary features a different devotion to Our Lady associated with a solemnity, feast day, patronage, apparition or miraculous icon exactly related to that date. Each day reveals beautiful artwork and a historical dscription that highlights a famous or unique title of Mary. With sufficient writing space to add your own prayer, reflection or events for that day, you will be able to live each day in the celebration of your own personal Marian Year. In this booklet you’ll find smart, solid answers to these questions and many more. In his great love and care for us, God sometimes communicates with the world in extraordinary ways, or sends his mother and his saints as his messengers. 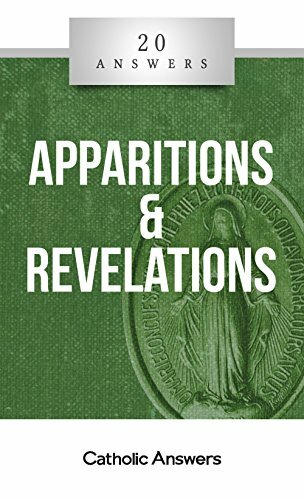 20 Answers: Apparitions & Revelations explains the scriptural and theological basis for private revelation, unpacks the Church’s approach to evaluating and promoting miraculous phenomena, and shares inspiring accounts of approved apparitions and revelations from the distant past to the present age. 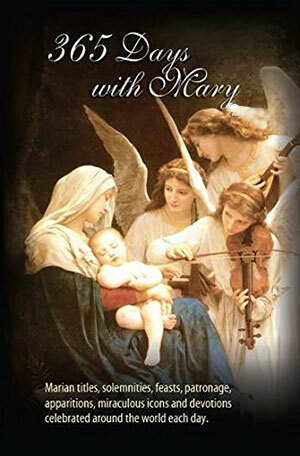 In this journal of Mariology, Fr. 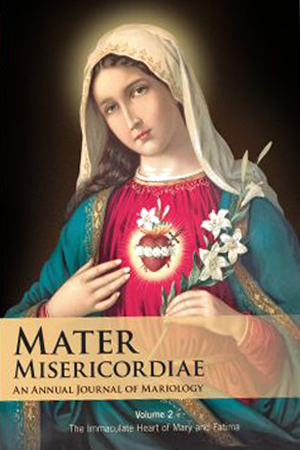 Donald Calloway has gathered contributions from saints and scholars, including "Miracle Hunter" Michael O'Neill, all shedding light on the Immaculate Heart of Mary. Particularly appropriate in this 100th anniversary of Fatima, this edition will be of interest to both academics and devotees of Our Lady.